Overlooked landscapes... But when captured through the eye of my camera, these otherwise unsightly, unappreciated scenes have a beauty all their own. Just a reminder that the Leap into Spring Photo Challenge Finale is open through Friday, May 18th 11:59pm CST. Submit your favorite spring photos to be entered into the drawing. All are welcome regardless of experience, camera equipment and whether or not you’re experiencing spring at the moment. We have an awesome lineup of prizes! 5 copies of Topaz Adjust, subscriptions to This Life, a photo book from Adoramapix, a design pack from Life-n-Reflection, a print from Veronica Armstrong Photography, and a camera strap cover from Forshee Designs, to name a few. Thanks so much for stopping by! I appreciate you taking the time to leave kind, thoughtful comments and link up here at Project Alicia. Now, without further ado... let's get this WW party started. Just grab a photo and link up below! And if you'd like to connect with other WW participants, click HERE. 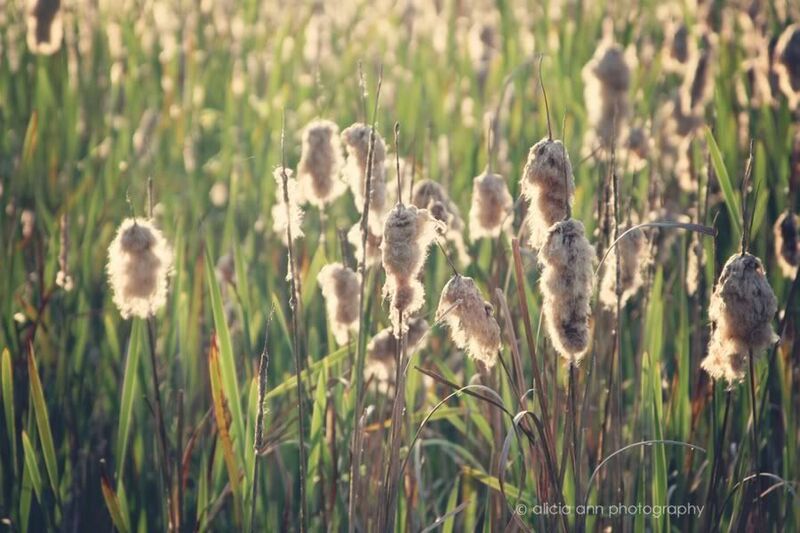 Absolutely adoring the cattails photo! I swear I feel like I can almost breathe the spring air in these photos!!! Nature is simply beautiful! You captured everything perfectly! Gorgeous! The lighting in your photos is always so pretty. Happy Spring, gorgeous as always!! Talk about "stopping to smell the flowers" or enjoying the small stuff. Beautiful! I agree with Sarah, the cattail photos is really cool. BTW, what are cattails? Are they in the cotton family? Lovely! Makes me remember my childhood. I love how you made weeds into art. Gorgeous. Good thing I love meadow grasses as they grow profusely out my window however much we may mow. You make the world look so pretty. Always beautiful photos from you! Thanks for sharing. Your photos really do make me want to move near you! Gorgeous! These images are absolutely lovely. Just stunning. I just love these shots. 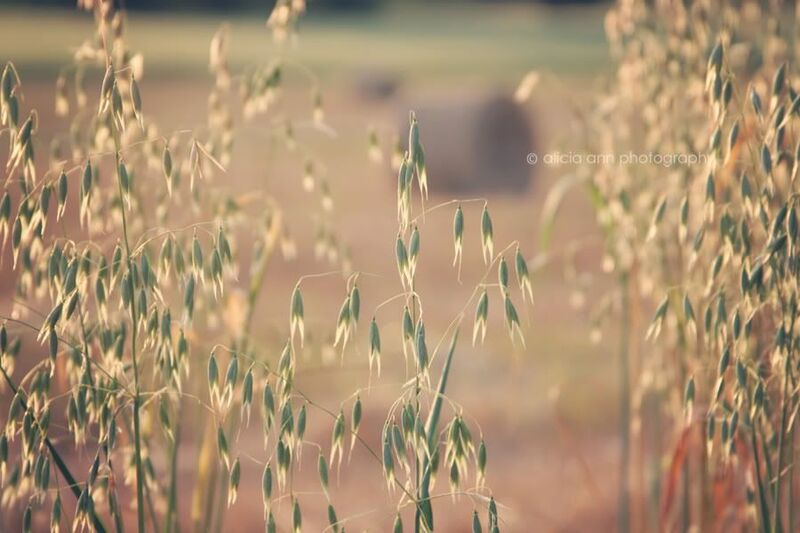 They remind me of summer evenings, actually, down on the farm in extreme southern Iowa. I always loved being down there. Reminds me of us. We might see something imperfect, a "weed", or even nothing at all, but when seen through the right "lens" there's much beauty to behold! Thank you for those gorgeous photos! I love photographing the little details and forgotten places that others might not find beautiful! I love these pictures! Nice! I love finding the beauty in places and details that others overlook (that is a major theme in my own photography). Wonderful, your weeds! Great light, soft colors, I love it! Lovely!!! Have a nice day! These are amazing and wonderful to look at. What lens did you use to shoot these? Thank you so much for hosting. 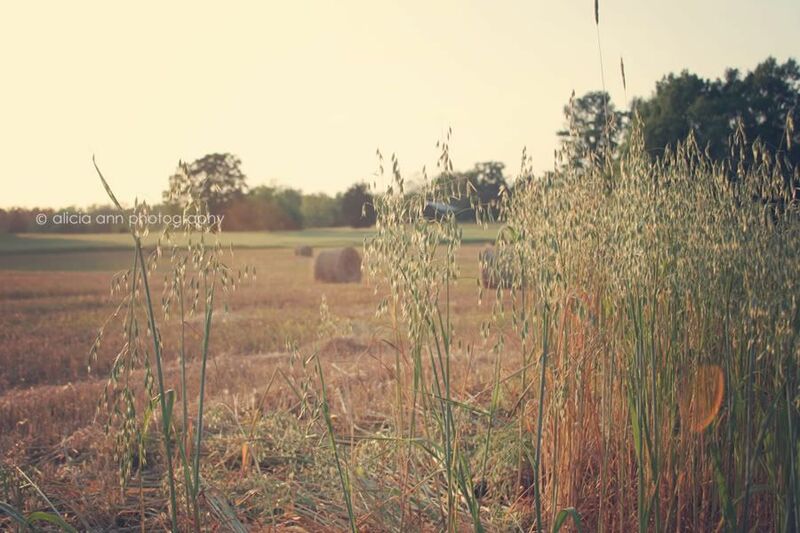 Your field pictures are stunning! Nothing speaks love like a handful of weeds from a child on a spring or summer day. Those photos are AMAZING to say the least! Even the "weeds" look like a wonder bouquet choice! You really have captured the beauty of those scenes. I love the cattails! 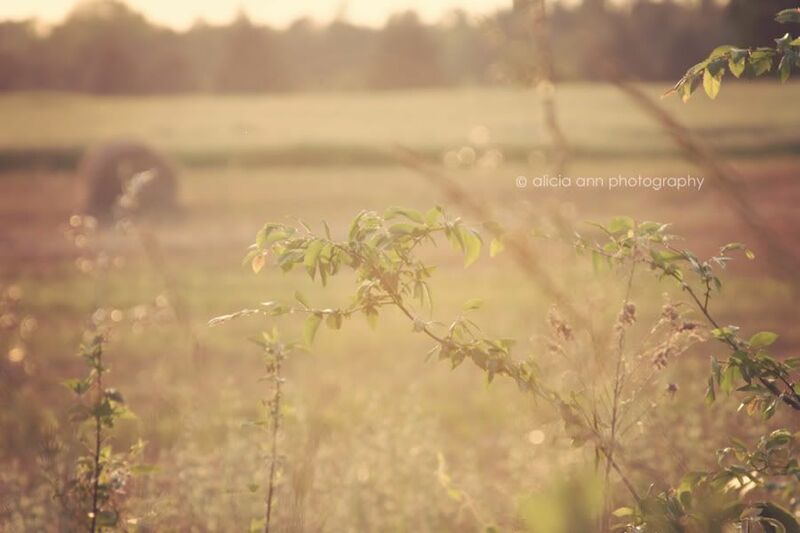 Beautiful captures as usual, Alicia! Happy Wednesday! I love your photos - they're so beautiful! They remind me of one of my favorite quotes by Wayne Dyer: "The only difference between a flower and a weed is a judgment." Such beauty all around you Lish & you always do such a lovely job capturing it. 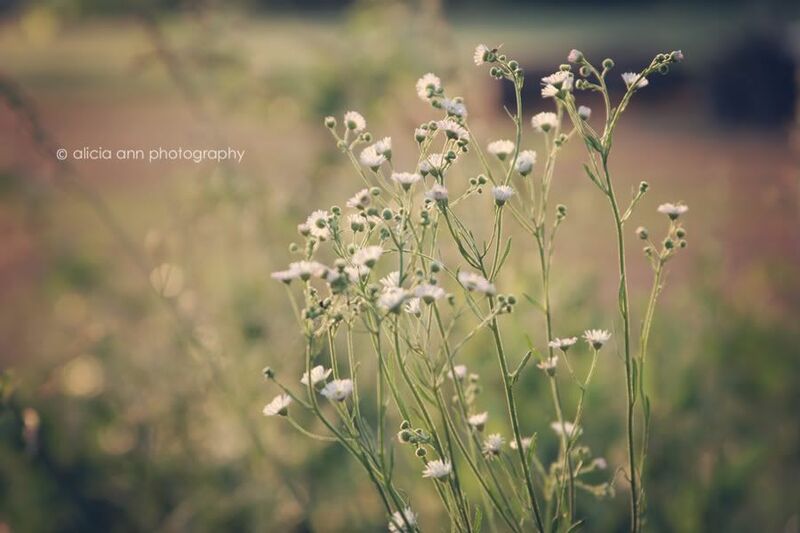 Even your "weeds" pictures are awesome! oh, how very dreamy these all are! i LOVE each one, but i really love that last shot with the blurry hint of a hay bale in the background. gorgeous! Love this post. So simple. So pretty. It's fun to party here each week! I completely agree, that is one of things I treasure about Photography! Such lovely photos! I really love the lighting! The cattails look like they're glowing! !